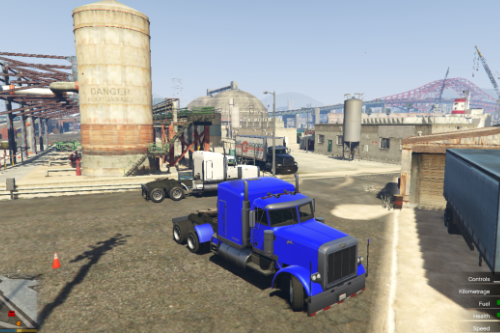 This is a simple mod that allows you to drive on top of water with any ground vehicle. 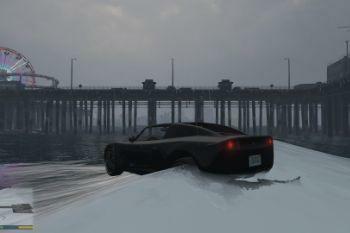 It works by adding an invisible layer underneath your vehicle when driving over water. F7 key to enable, same key again to disable. It's included in Menyoo but this is good if people don't have/want it. @MAFINS I was never crazy about the Drive on Water feature in Menyoo. It doesn't adjust for the height. @LS Savage I'll try this out. Did you use the native to get the water height? 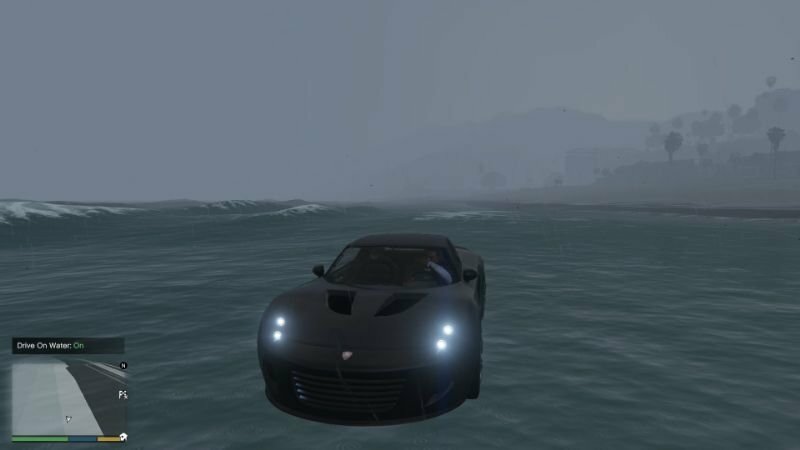 Can you create a mod where I can walk on the water with my player? @nkjellman Well ya could've told me the issue. 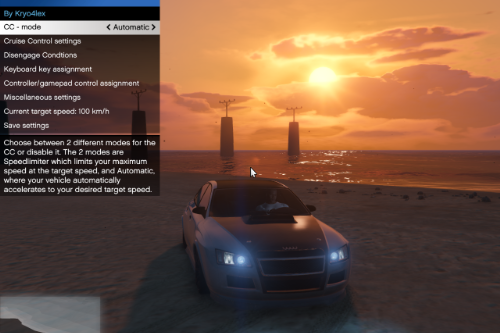 @MAFINS I informed you about the get water height native a while ago, and you said that there was an issue with the car glitchimg or something. @nkjellman I use that native, but only when you toggle on the feature. 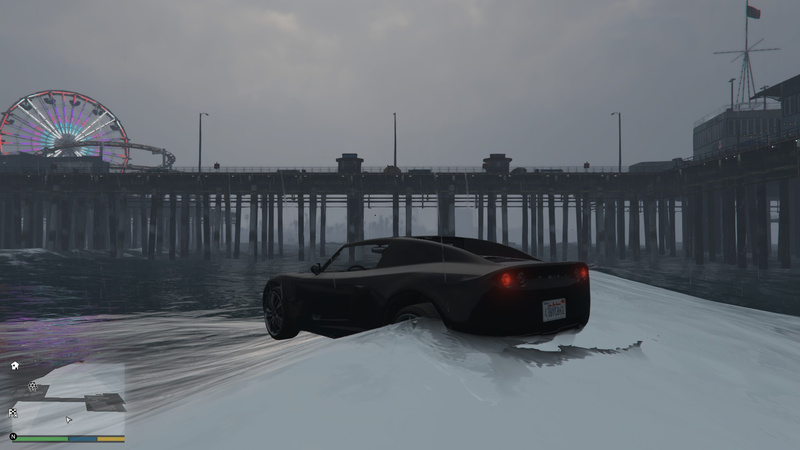 If I do it after intervals, there's a possibility of the car glitching out due to a water height change. 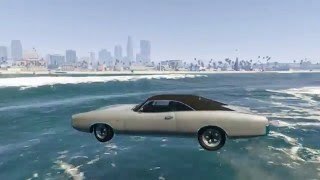 This give me an idea, why not making amphibious car mods which can make your car can dive underwater and float on water? @MAFINS I see. 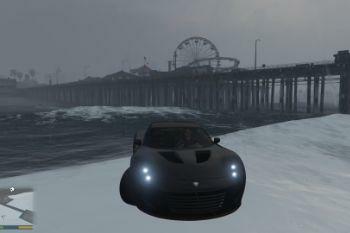 When I tried it in Jordan's menu, the car went over the waves as you drove. @MAFINS @dsvf34r Driving under water is a great idea. 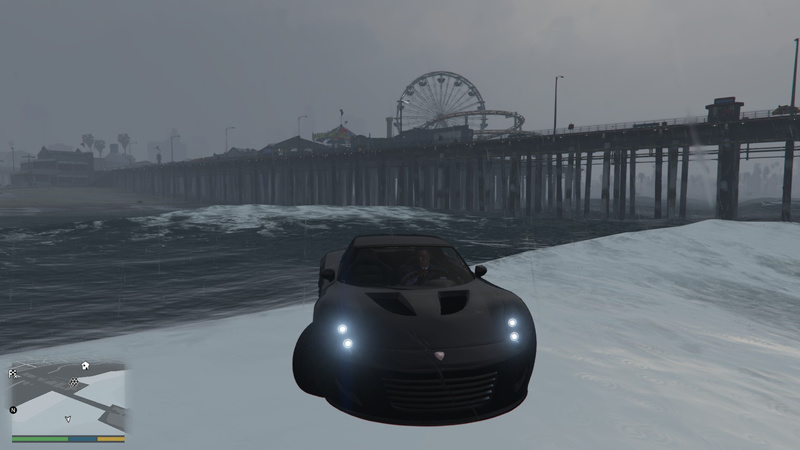 how can you drive under water? Look at minute 2:50, this is what i call driving in water! 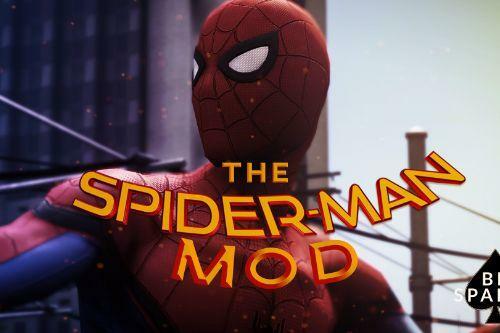 what is this mod? This is more for the people who cant use menyoo Like me, Because I use the pirated version And I dont know how to download the latest versions, But I will be getting the steam version soon.